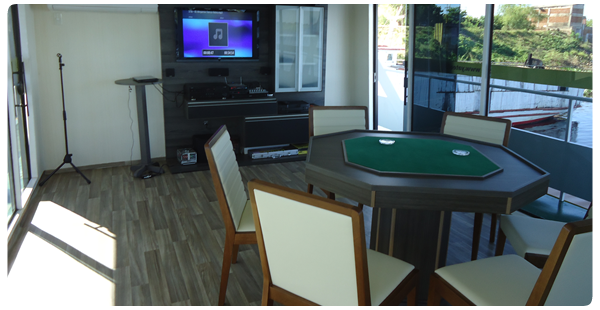 Children, youth and adults can spend unforgettable moments on the Yacht. With onboard safety equipment and first-class amenities, the Yacht El Dorado is a special boat for families. 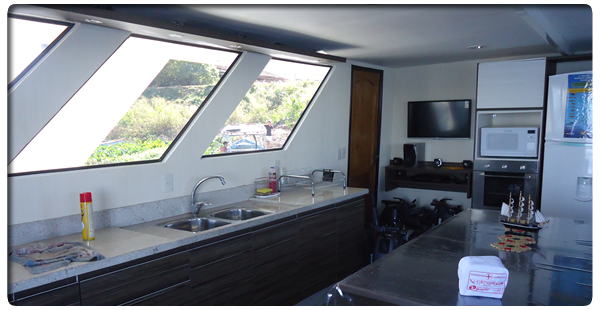 Technology, homelike amenities and all safety equipment and certifications for sportfishing, tourism and events on board the Yacht El Dorado are waiting for you to enjoy with family and friends. We encourage tourism and sportfishing as sustainable means. 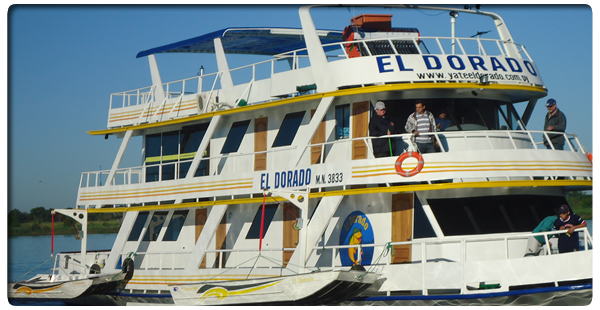 In Yacht El Dorado we base our job on the care and maintenance of the environment and ecosystem of the Paraguay River.